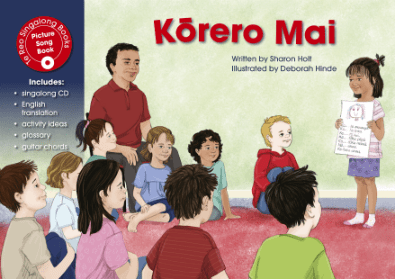 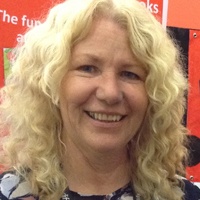 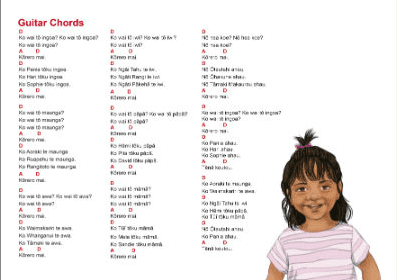 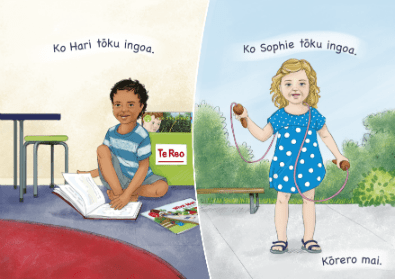 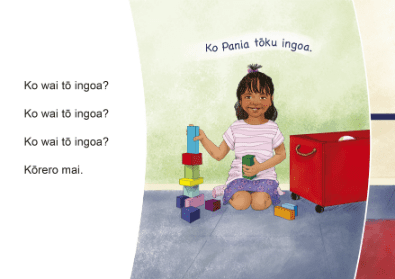 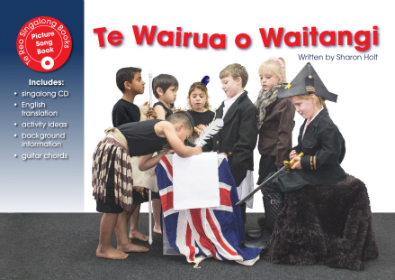 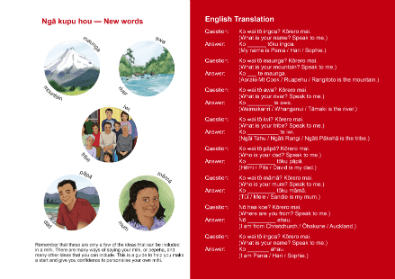 Children all through English medium schools in New Zealand are encouraged to learn their own mihi and pepeha – a way of introducing themselves in a traditional Māori way. 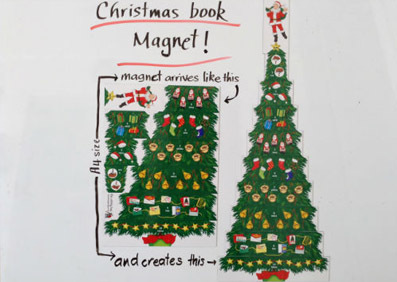 This book helps to give one example of a template for how that can be done. 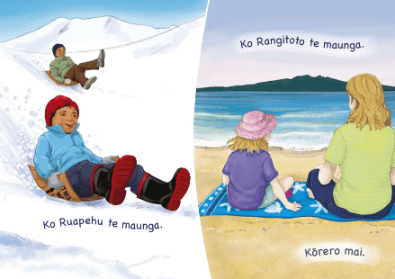 Three children demonstrate their names, their mountains, their rivers, their parents’ names and where they are from. 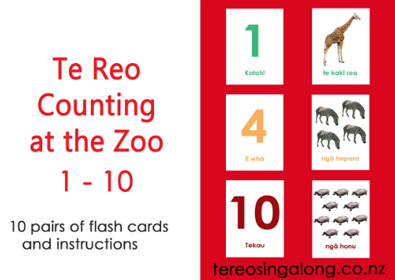 There is also a second sound track so children can learn to fill in the gaps with their own replies.